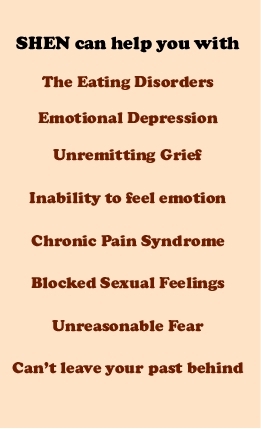 All of our academic files such as “The Nuts and Bolts of Emotion, Simplified, are in an online PDF format. You are welcome to keep a copy for yourself if you wish, simply click the little Download box in the upper right hand corner and download it. When it opens you will be able to select File Save As and keep it in your files. ← How can we help? 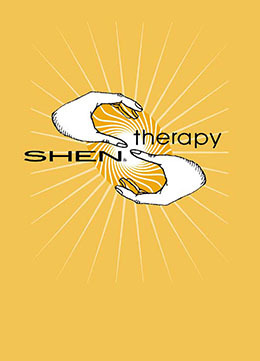 Hi , Richard, i am interested in being a therapist utilising Shen Therapy as a healing modality.Where could I take up this course and when will it be. Learning this somewhere nearest to where I come from would be an added advantage. I hailed from the sunny island of Singapore. Sorry, we have no training courses near you. Do you still conduct the workshop of Shen Therapy? If you do, could you let me know the date, venus, tuition fees and etc? 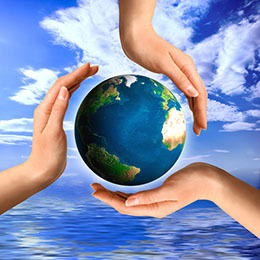 Hi and please arrange some distant shen therapy course for whom can not participate at your center. Sorry, SHEN cannot be taught on-line. It is my hope that you are fine. Thanks for creating this wonderful therapy. So good to hear from you, yes I hope we can meet again!